MC Oluomo ‘discharged’ from hospital – Royal Times of Nigeria. A chieftain of National Union of Road Transport Workers (NURTW), Musiliu Akinsanya, better known as MC Oluomo, has been discharged from a Lagos hospital where he was receiving treatment. 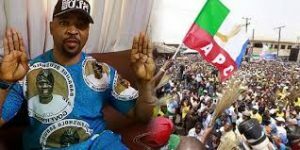 MC Oluomo was attacked at an All Progressives Congress (APC) rally in Ikeja on January eighth and was immediately taken to Eko Hospital, following injuries he sustained. 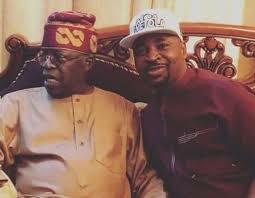 MC Oluomo left the hospital on Tuesday night after reportedly paying over two million naira as medical bills. A source was quoted as saying that the NURTW leader may have left for the US immediately he was discharged. The source said Oluomo is very fine and has nothing to worry about his health after his treatment at the hospital. Report gathered that there was no police presence around the hospital, as the three police vehicles stationed there had been removed.